When you put Speer Termite & Pest Control on your side, you can rest assured you will win the battle of the bug. 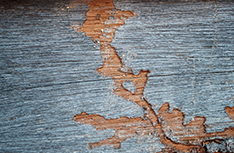 Know the inner details before buying that home with a termite inspection by Speer Termite & Pest Control. 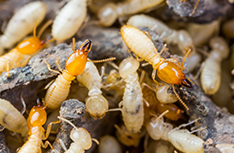 Speer Termite & Pest Control is proud to have become one of the premier pest control specialists in the Davenport, IA area, earning the loyalty of an always growing number of clients who regularly recommend our services to their friends and neighbors. 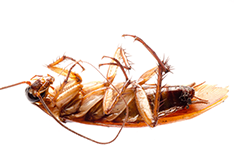 Our effort has always been focused on providing top notch exterminator services at the region’s most affordable rates. At Speer Termite & Pest Control, our team of licensed, bonded, and insured experts work diligently to help rid you of your pest problem and eliminate termites that can destroy your precious home. They can fully inspect your property from top to bottom and will recommend a treatment program that will do the job with the least effect on your family and the environment. 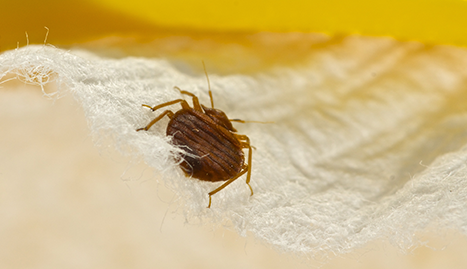 We only treat areas where insects live, breed, and hide, which typically are well away from animals, kids, and food. 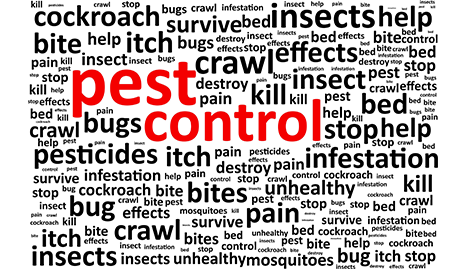 For the area’s best and most trusted pest and termite control experts, go to Davenport, IA’s source and contact us at Speer Termite & Pest Control today for a free estimate. 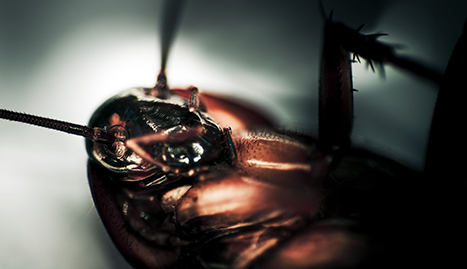 Are bugs your fear? Call Speer!